I am returning once again as a member of the UCLA Health team and we are raising $125K in support of the Leukemia & Lymphoma Society’s (LLS) 2018 Light the Night Walk. 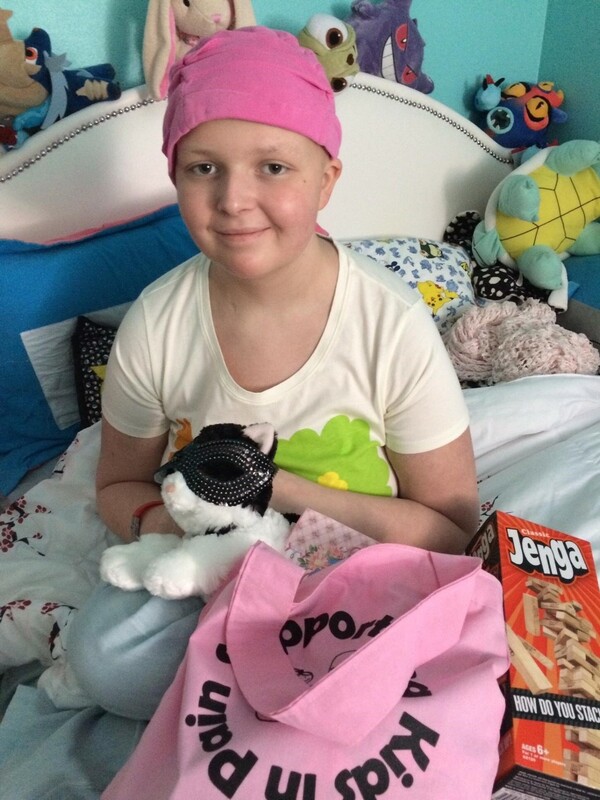 I will be walking in honor of my 14 year old cousin Arbor, who passed away from a rare form of blood cancer in 2015. This annual fundraising event brings people from all over the country together to help find a cure for Leukemia, Lymphoma and all cancers plaguing the lives of so many. I have set a personal goal of raising $1000 by walk night on November 3rd. Would you consider supporting my goal? The money we raise helps to fund groundbreaking cancer research as well as services for patients and their families. Despite research and advances in treatment, about one third of patients with a blood cancer still do not survive even five years after their diagnosis, so we have a long way to go! Your tax deductible donation will greatly enhance these collective efforts to get closer to a cure. Thank you so very much for your support. "Arbor's light shines on in all who love her!" "In loving memory of our courageous beautiful granddaughter Arbor Murphy. We must find a cure and conquer this horrible disease. " "In honor or Arbor Murphy and Betty Borek. xo"
"Thanks for leading the charge! Love you, brother."